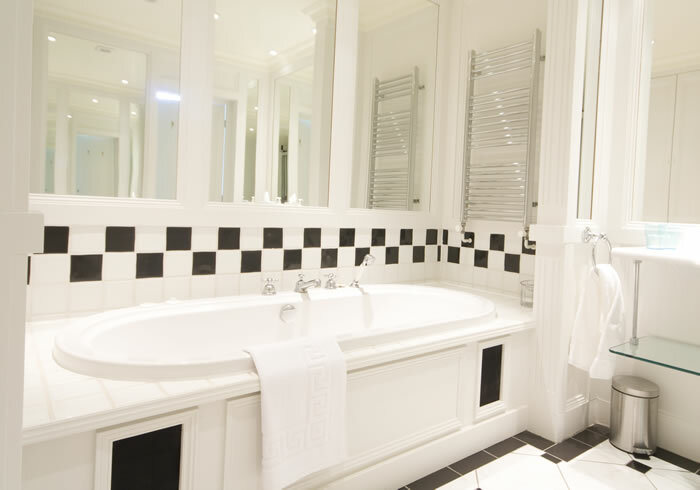 Five en-suite guest rooms have been tastefully designed with our guests’ comfort and convenience in mind. 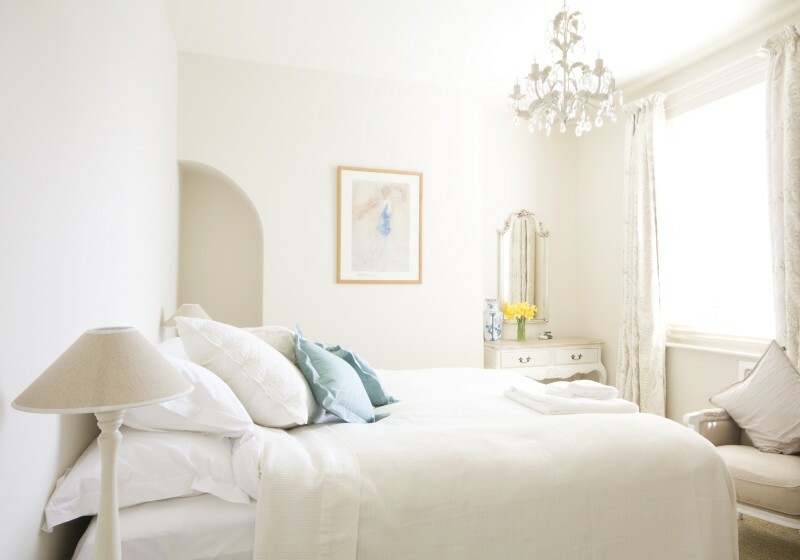 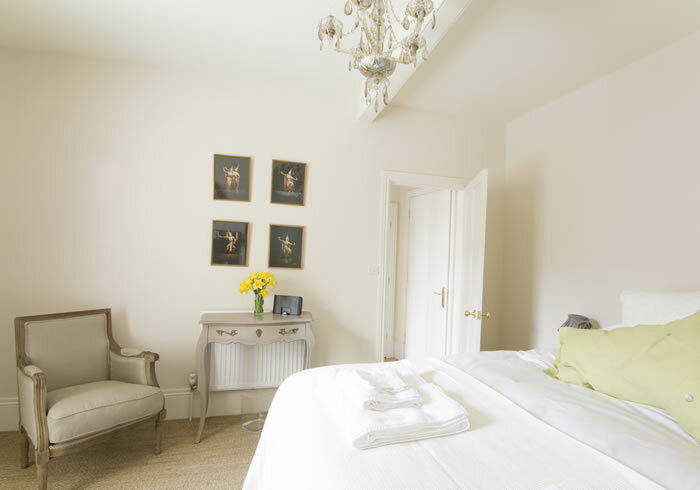 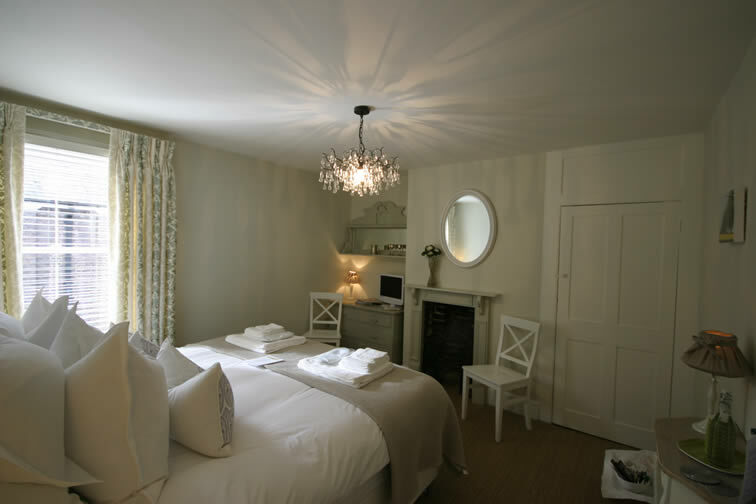 Each room has its own character, combining historic touches with modern luxuries. 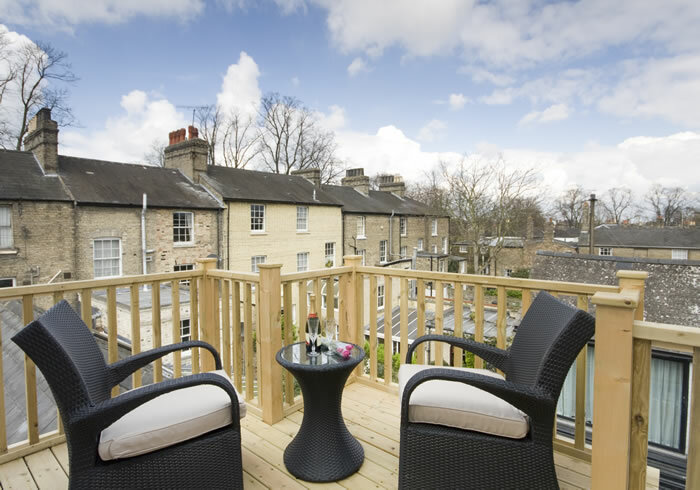 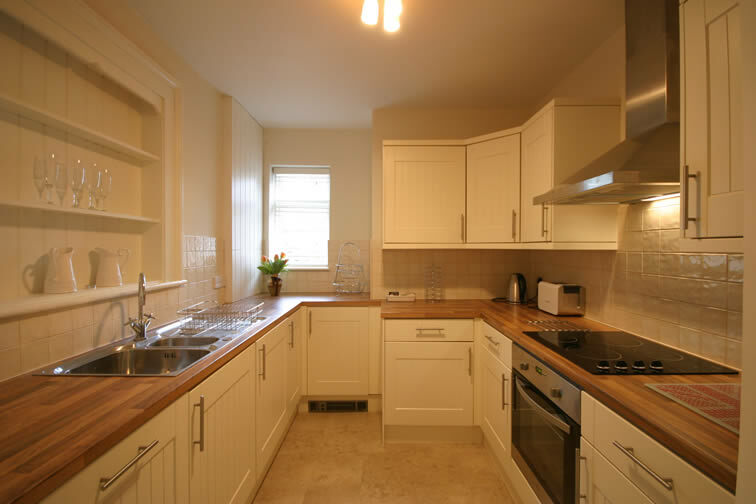 We also offer a lovely self-catering apartment, perfect for visitors wanting a little more independence.